This tradition, so deeply rooted in our society, of decorating spaces at Christmas time has also reached Panateneas, but not without reflecting on its origin and meaning and contributing a little bit of us. In fact, the custom of decorating houses with evergreen plants –such as pine, fir or holly– symbolizing eternal life, goes back to ancient times. And when the first Christians arrived in northern Europe and saw that their inhabitants decorated their trees, they decided to copy it and place the birth of Christ on the same date on which they celebrated the birth of the Sun or their God, on December 25. The ornaments that they used and that, in one way or another, we still use today, were the apple, symbol of original sin; and the candle, as a representation of the light of Jesus Christ. A bit of religiosity between so much paganism adapted in the form of balls and colored lights. Nowadays we also place ties, an image of union between loved ones, stars that guide our lives, bells and musical instruments, pineapples and a lot of ornaments that lack religious significance such as Santa Claus, reindeer or snowmen. 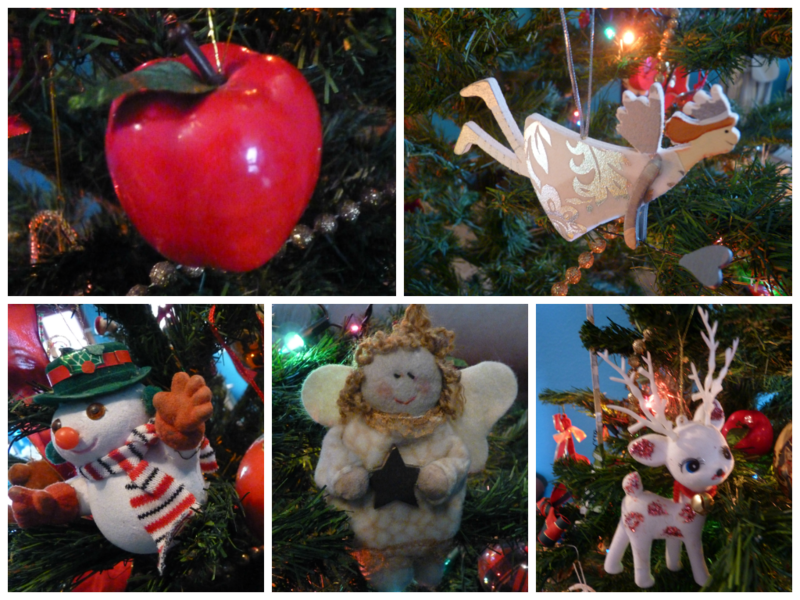 But even the colors of the ornaments represent different evangelical principles; so blue is a symbol of repentance, the golden of praise, the red of petition and the silver of thanksgiving. 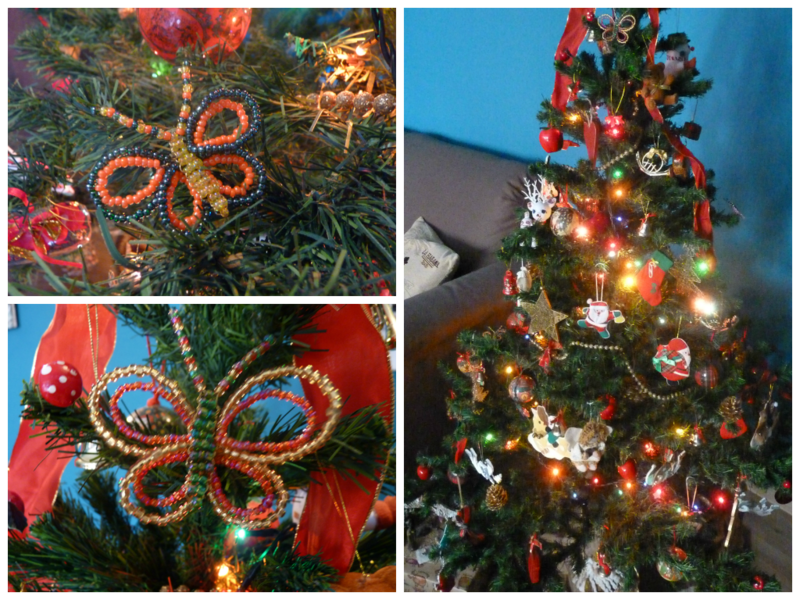 In Panateneas we want to add a new element to our tree giving it a spiritual touch: our handmade butterflies. The Greeks believed that when a person exhaled his last breath, his soul left the body flying in the form of a butterfly. These represent the capacity of the soul to be reborn. That is why today we want to incorporate them into our Christmas tree as decorative elements in memory of all that we lack. Do you want one?